This week, it’s a ‘Ski Show Special’ for Jim and Iain. Iain was at the show himself and caught up with a number of people including Ski Sunday presenters Graham Bell and Ed Leigh, Team GB skiercross athlete Emily Sarsfield and ex-England rugby player Simon Shaw. In latest news we look at the new cross-Paris transfer service from Ben’s Bus and fake websites, before Jim’s children bound upstairs and we call the pod to a halt before a BBC-style kids takeover. 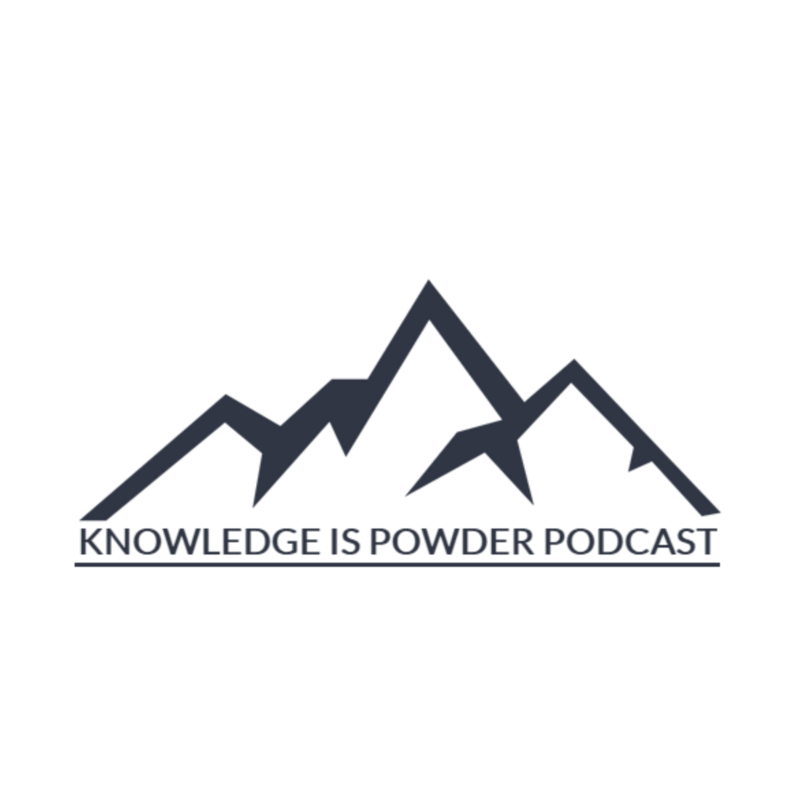 You can listen to The Knowledge is Powder Ski Podcast on Soundcloud, Stitcher and on iTunes. Previous postChamonix article by Skipedia in 'Men's Running Magazine' Next postIs Ed Sheeran about to save the ski industry?